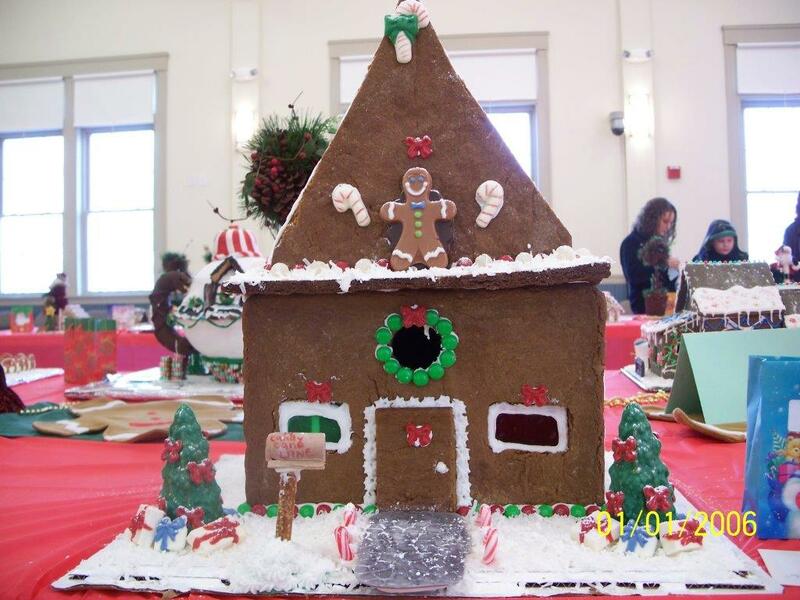 Dracut Rotary Club’s Annual Gingerbread House Competition was held on December 7th, and all agreed it was a huge success. 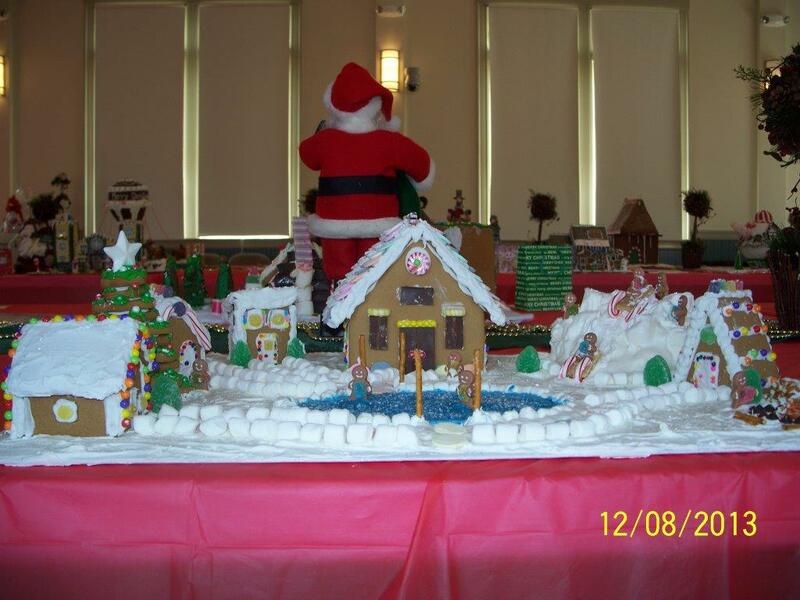 Hundreds of visitors from greater Lowell were on hand to view the nearly 30 gingerbread creations that were entered this year. More than 200 children decorated gingerbread cookies and many got a chance to visit with Santa. 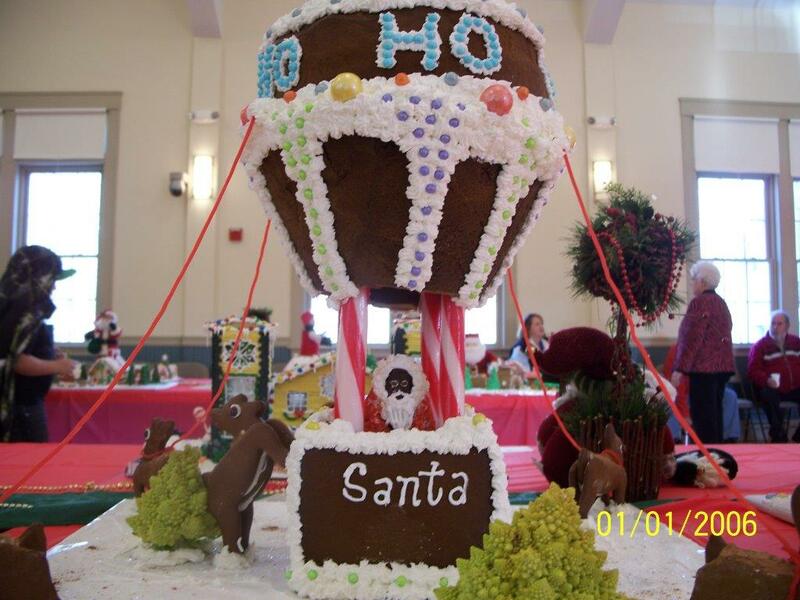 “The Gingerbread Competition was great,” said Club President Kate Dame. “Sue did a great job,” she said thanking event Chair Sue Neary for her hard work. Professional Category winning creation was by Michelle Priest. The winning entries in this year’s competition were: 1st place in the Professional category – Michelle Priest; in the Amateur category, 1st place – Collette Turgeon, 2nd place – Chris Poublon, 3rd place – Joann Smith; in the Young Adult category, 1st place – Lauren Masse, Elly McKenna and Annie Britton, 2nd place – Abigail Smith; in the Children category, 1st place – Ashlee Talbot, 2nd place – Michaela Pepin, 3rd place – Borden and Hudson Smith. Collette Turgeon was this year’s 1st place entry in the Amateur Category. Lauren Masse, Elly McKenna and Annie Britton took the top prize in the Young Adults category. Winner of the “Guess How Many Kisses” was Gabrielle Davis; winner of the Chocolate Basket was Peter Milt; winner of the Gingerbread Theme Basket #1 and #2 was Jan Borislow; and winner of the Visit from Santa was Peter Milt. 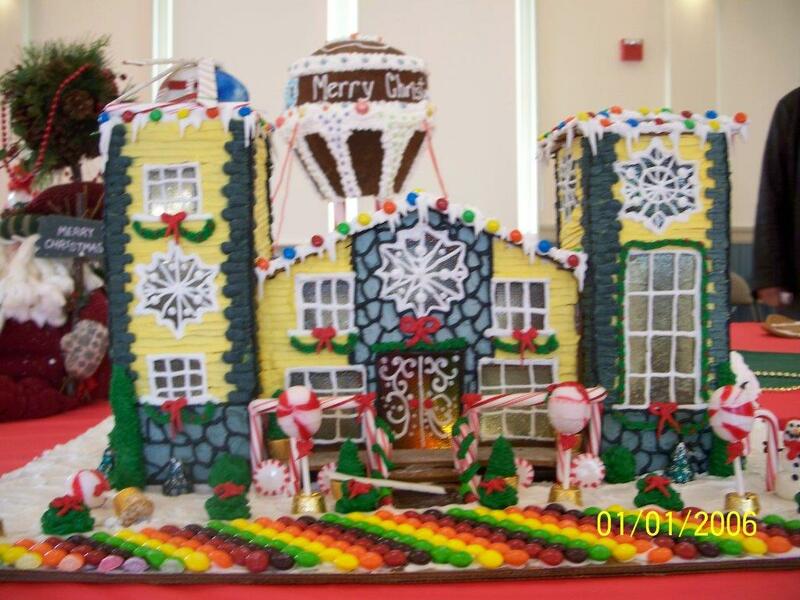 The Club would like to thank all who attended this year’s Gingerbread Competition. Thanks to the generosity of the community, the Club will be donating $500 to the Dracut Food Pantry.